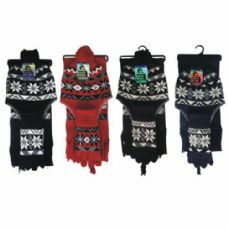 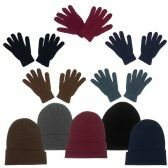 Looking for the lowest prices on wholesale winter gloves and hats? 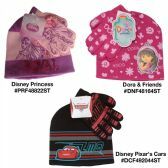 Alltimetrading offers great deals on winter apparel for the entire family. 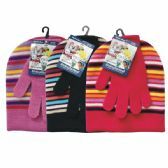 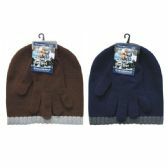 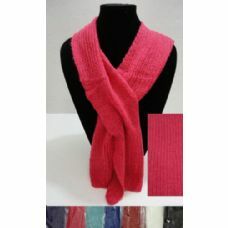 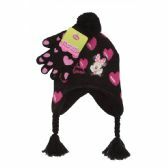 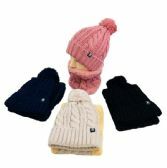 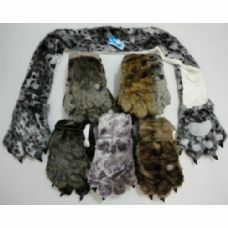 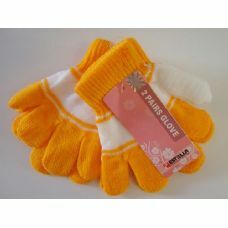 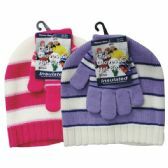 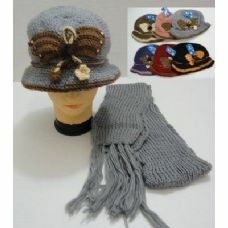 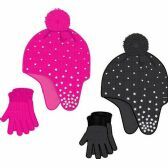 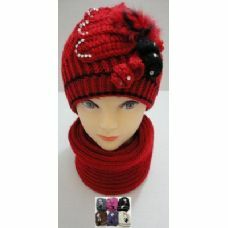 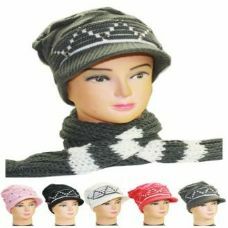 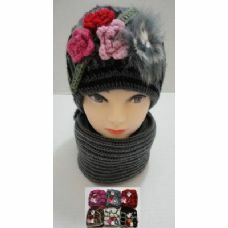 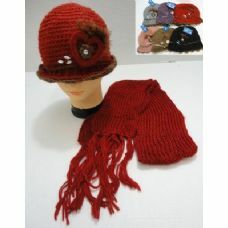 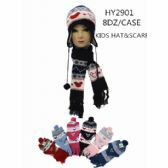 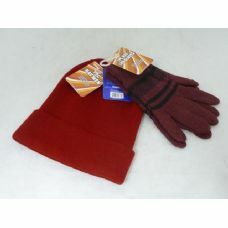 You can save on hundreds of items including wholesale kids magic stretchy gloves in a variety of colors, Wholesale fashion knit hat, scarf and gloves sets for ladies and teens, bulk hat and gloves sets in the latest trends for girls, adorable wholesale animal furry hats for toddlers with matching gloves and so much more. 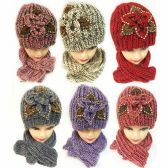 Keep warm this winter with our wholesale fleece trapper hats with ear flaps for kids and adults and wholesale cable knit infinity scarves in warm winter colors. 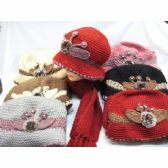 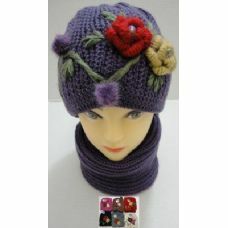 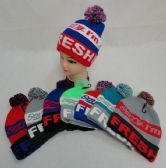 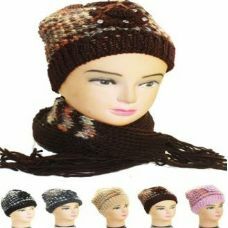 Alltimetrading offers deep discounts on wholesale warm knitted beanie hats for winter, wholesale colorful fleece animal earmuffs and many styles of 2 and 3 peice sets for the whole family. 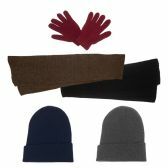 With Alltimetrading, you can find everything you need to stock up for winter at the lowest prices everyday. 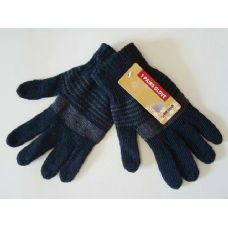 Shop today and see how much you can save with Alltimetrading. 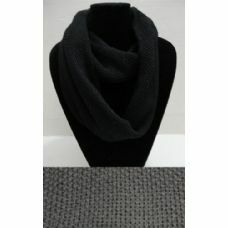 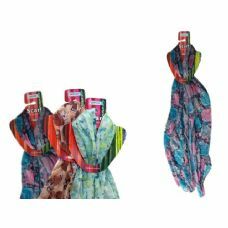 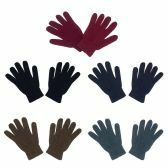 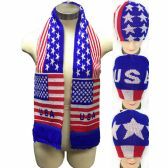 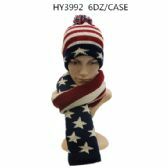 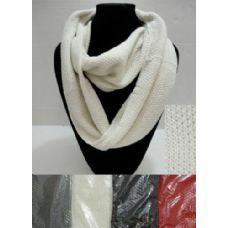 Alltimetrading is proud to offer a unique line of fashionable and basic wholesale winter gloves and hats, and scarves sets. 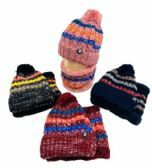 Here at Alltimetrading, we strive to meet the price needs of many homeless shelters, charities, government agencies, schools and camps and large cooperations. 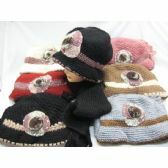 Get the prices you need without compromising quality. 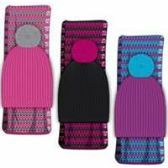 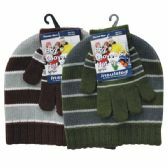 When bought at these low prices, wholesale winter hat sets are a great promotional giveaway for fundraisers, charity events, party planners and group trips. 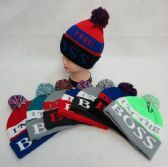 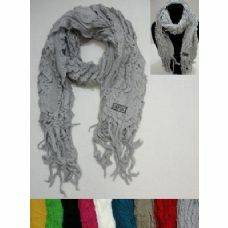 Shop today and take advantage of our low prices and fast shipping.